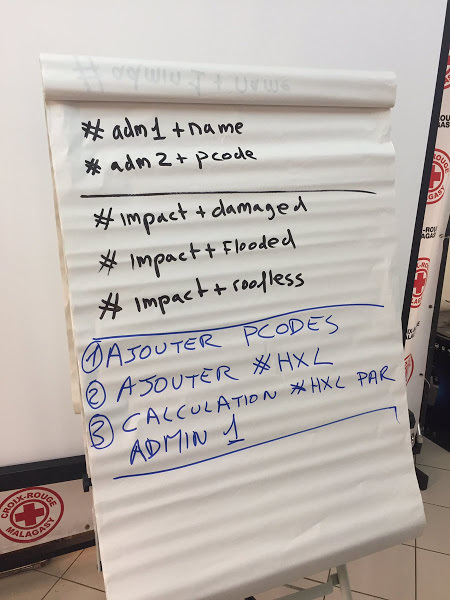 The HXL Working Group would like feedback on an updated version of the Humanitarian Exchange Language (HXL) standard, which uses hashtags like #affected and #activity in column headers to improve data quality and interoperability. With the release of HXL 1.1 beta, we are improving the standard with new hashtags and attributes, especially for cash programming and surveys. For software developers building HXL support into their tools, this release also provides alternative JSON encodings for web applications and machine-readable datasets of hashtag, attribute and codelist definitions. The biggest changes in this release are for cash reporting. As part of the Grand Bargain, more than 30 of the biggest donors and aid providers agreed to increase the use of cash or a cash-equivalent during a crisis response. 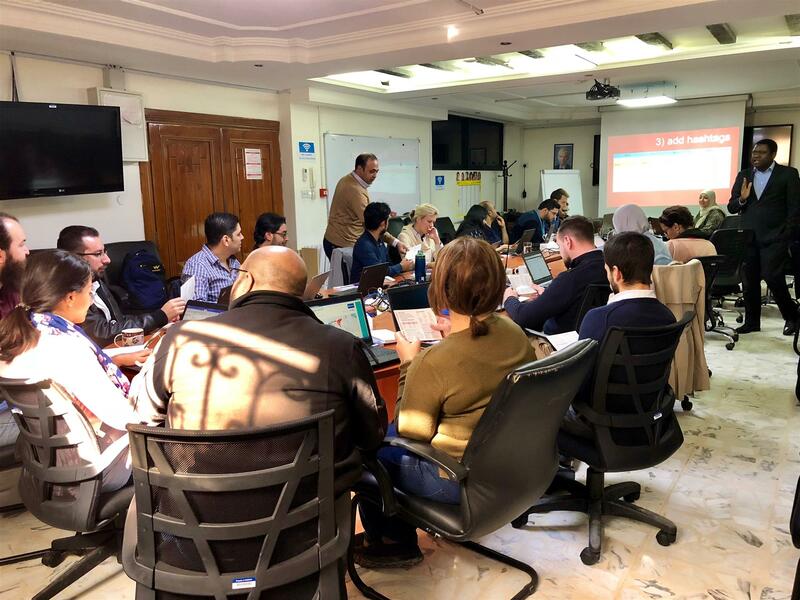 In collaboration with the Cash Learning Partnership (CaLP), the HXL Working Group has added several new core hashtags related to cash and financing: #value, #modality, #currency, #item, and #access. This release also improves the ability to report on surveys of affected people, adding the hashtags #need and #service. Additionally, there is a new #respondee hashtag for use in private, raw survey data. The attributes +origin and +dest—which the UN Refugee Agency (UNHCR) and others already use with geographical hashtags like #country—are now a formal part of the standard. Also included are +ind and +hh to distinguish counts of individuals and households, and, +abducted, to extend the range of existing impact attributes such as +displaced, +idps, +refugees, +injured, +infected, and +killed. A small change to language attributes adds “i_” before the language code (for “internationalisation”), so that +fr (French language) in HXL 1.0 becomes +i_fr in HXL 1.1. For more details, see the “JSON data” section of the HXL 1.1 beta specification. Starting with the HXL 1.1 beta release, machine-readable schemas define all HXL hashtags and attributes. Some humanitarian organisations already use these schemas to provide interactive help with HXL tagging, and they are freely available for all. The schema includes all items in the hashtag and attribute dictionary, as well as deprecated items, and hashtags and attributes that are still in the early proposal process. This release also includes a master vocabulary list, to help data providers identify the code lists and controlled vocabularies they are using. For more information, see Attributes for controlled vocabularies in the HXL specification. Finally, for quick reference of these hashtags and attributes, there is a new version of the popular HXL postcard. We’re seeking feedback for a few weeks before finalising release 1.1. After that, we will start considering priorities for the following HXL release, including different governance structures to give individual clusters and organisations more flexibility in creating their own hashtags. We would love to hear from you. Please send all feedback about HXL to the hxlproject@googlegroups.com mailing list, or send a tweet to @humdata with the hashtag #HXL.